Hello . My name is Cem. 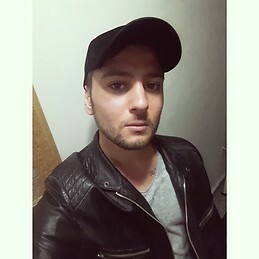 I am an exchange student studying material engineering from Istanbul Turkey. I am looking for accommodation ( single or double room ) around University of Bologna from February to June - 2019. I am a friendly, respectful and tidy person and I am expecting same from my roommates as well . If you are interested, please feel free to contact me for talking details.